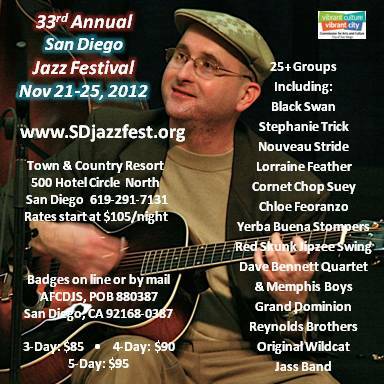 Join the Festivities and Celebrate Halloween with us. Bask with Lady Redflash and her bevy of distinguished culinary cookie chefs! 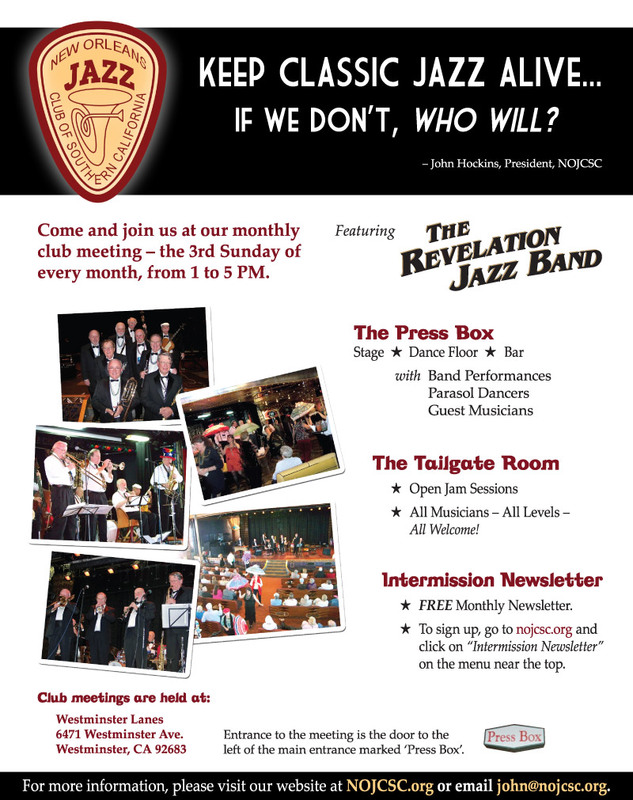 Join us at our next club meeting on Sunday, October 21, 2012 at the Press Box at Westminster Lanes (info below) for an entertaining afternoon of traditional jazz featuring the Revelation Classic Jazz Band and guest musicians!